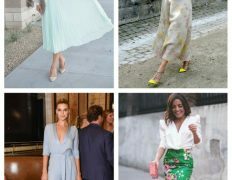 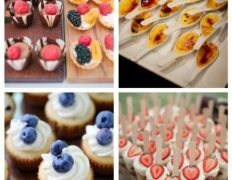 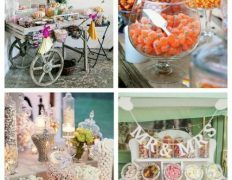 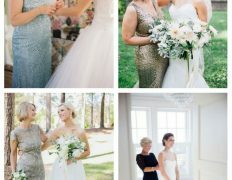 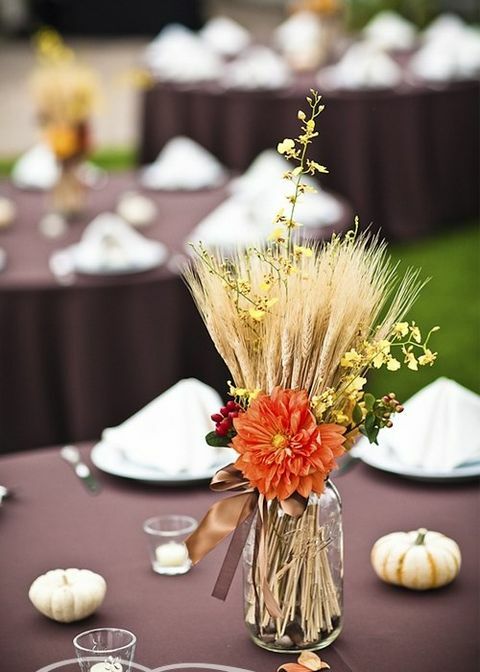 Planning a late summer or a fall wedding? 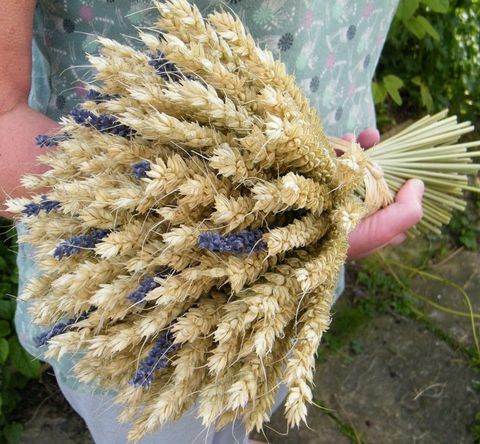 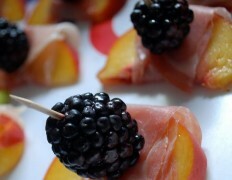 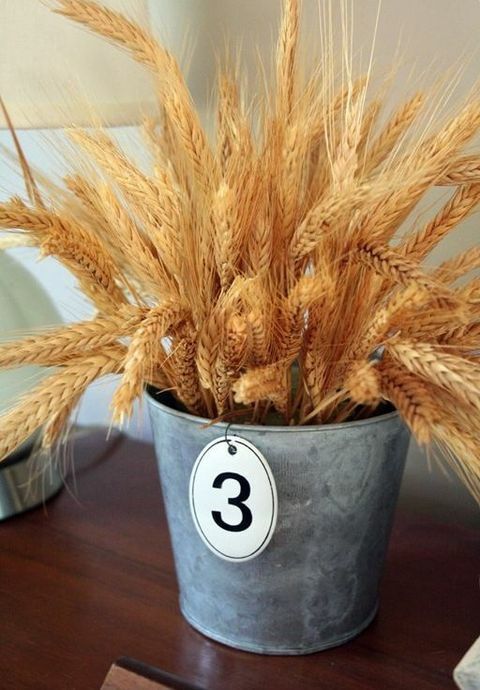 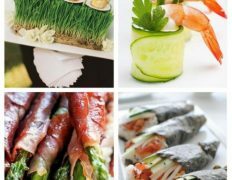 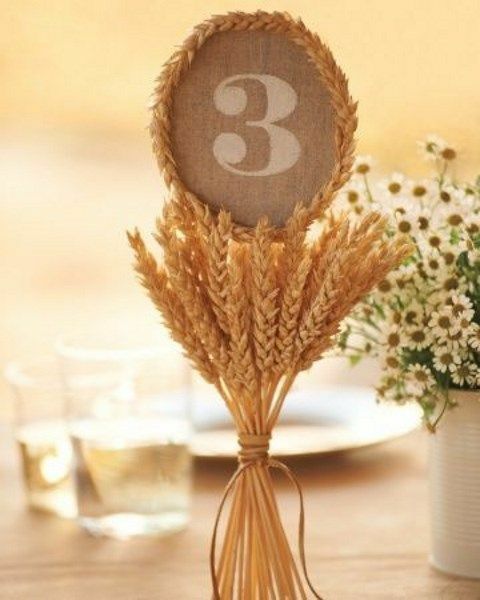 I have a brilliant and budget-savvy ideas for you, and it’s wheat! 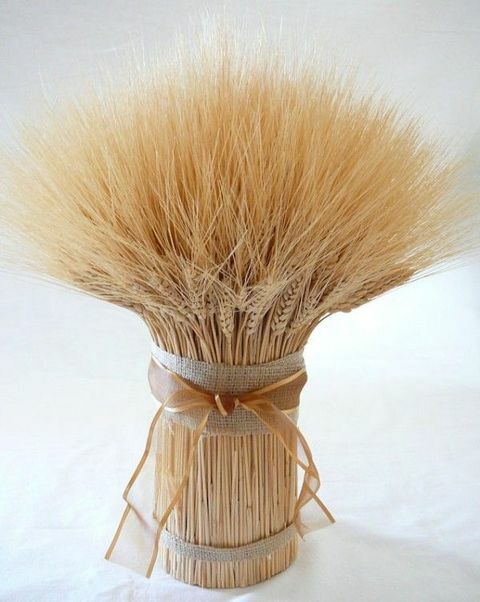 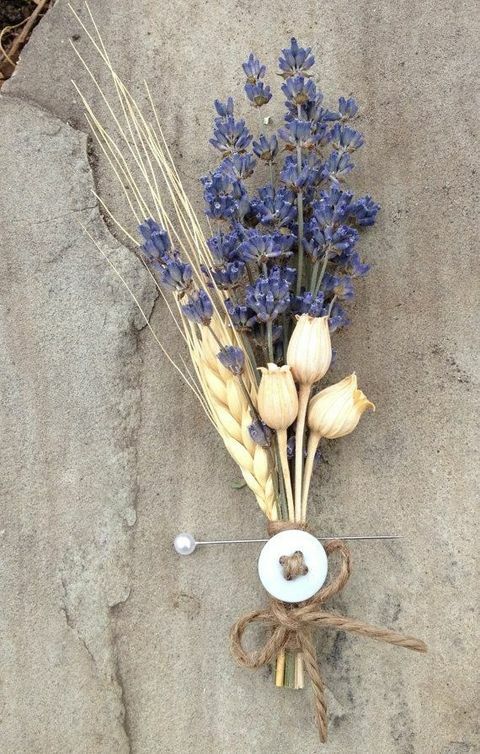 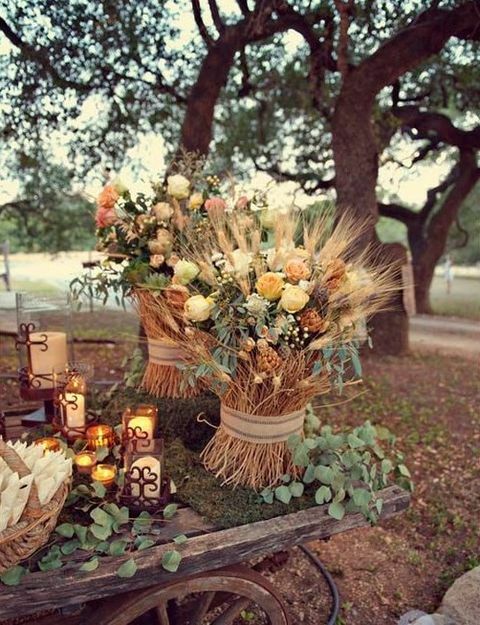 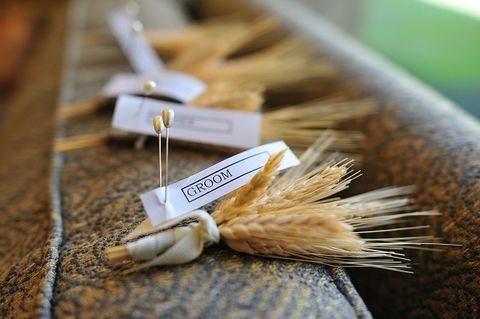 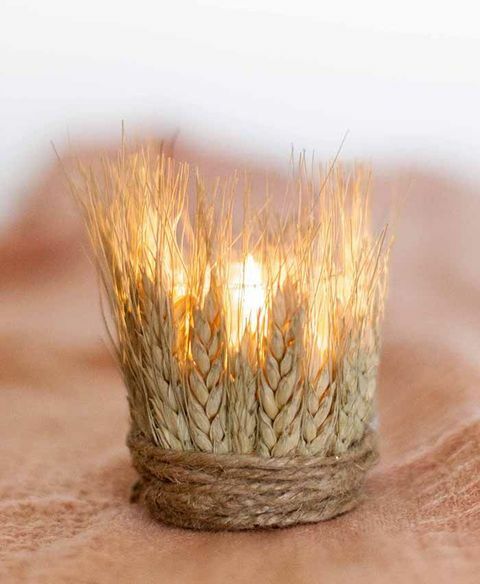 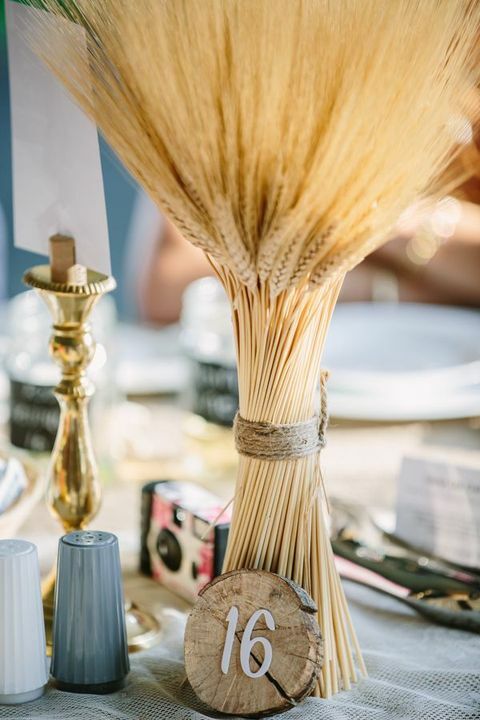 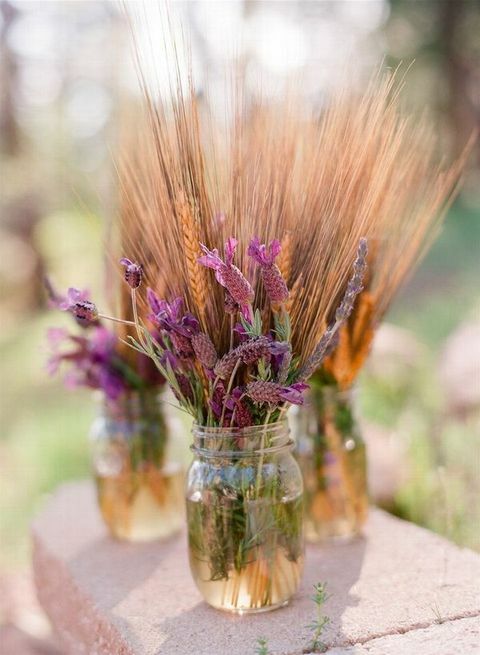 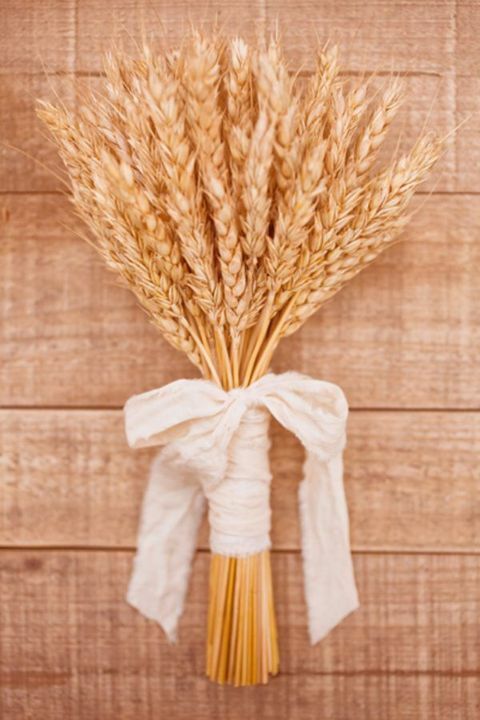 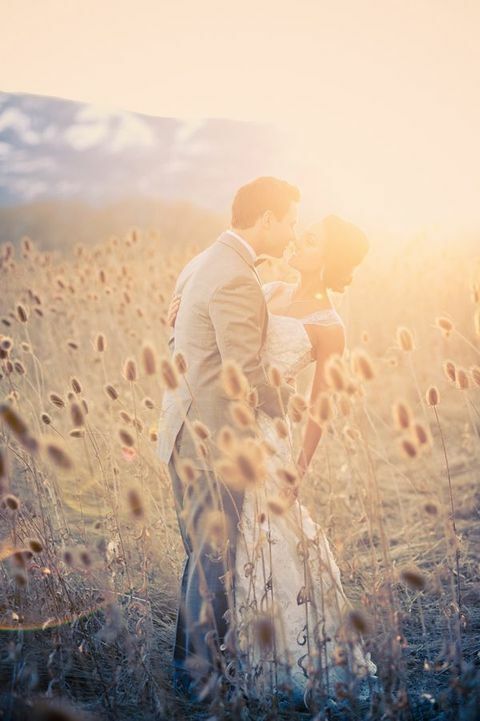 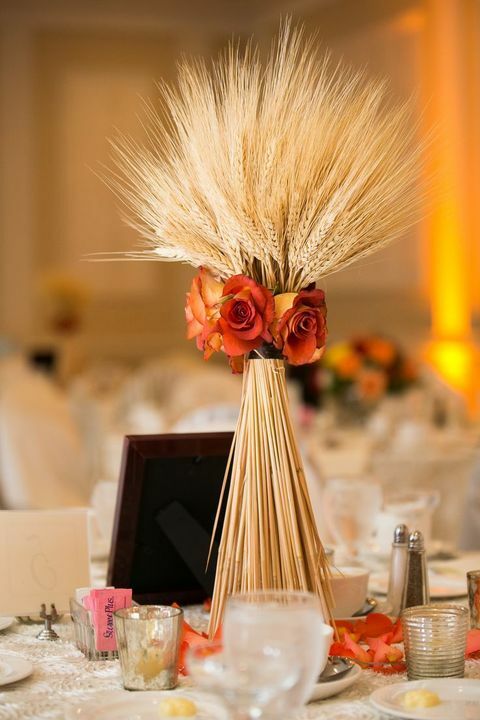 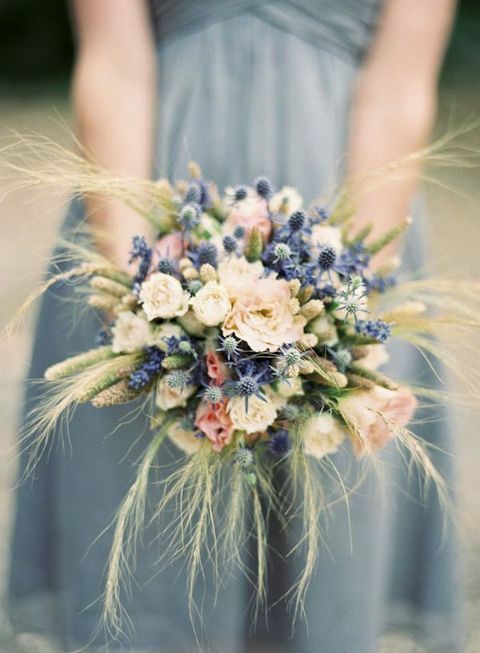 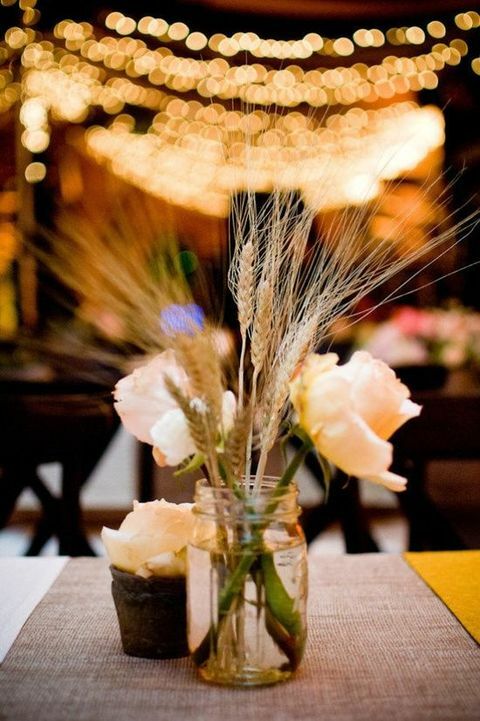 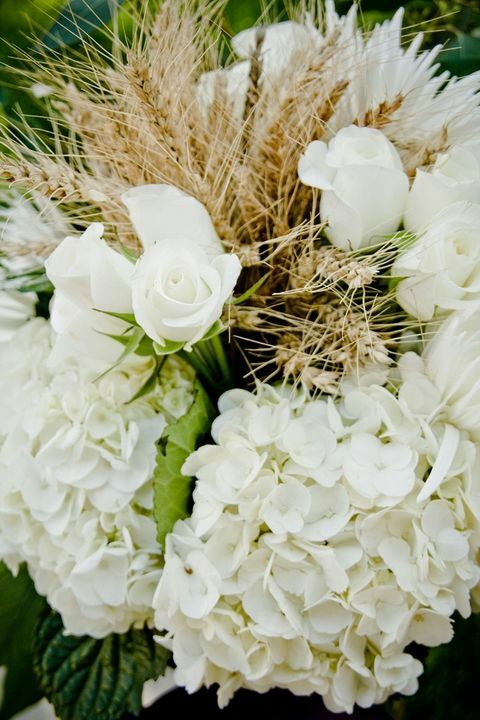 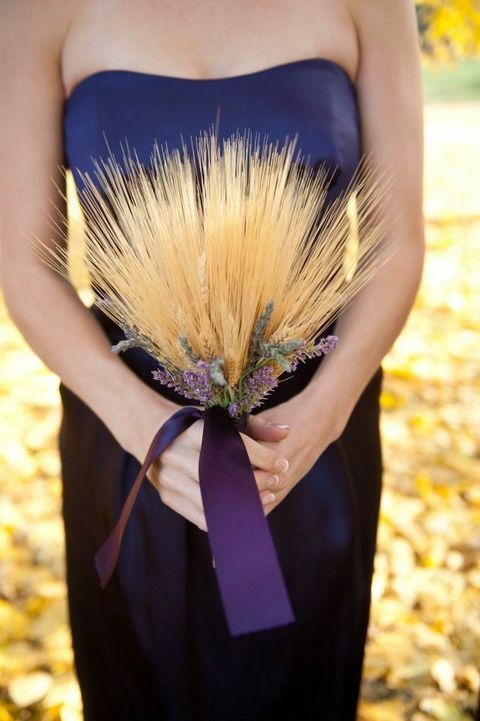 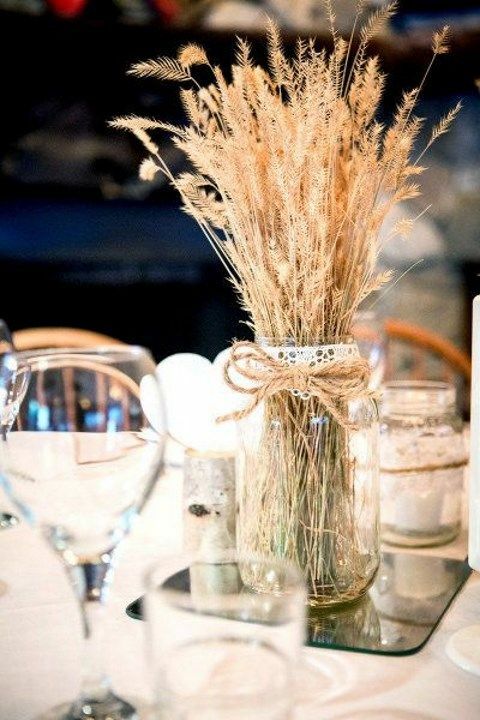 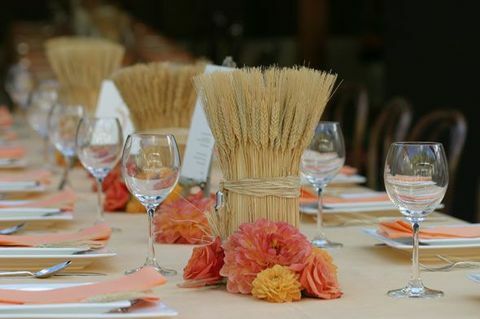 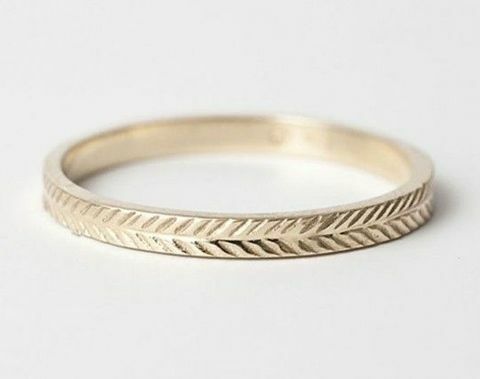 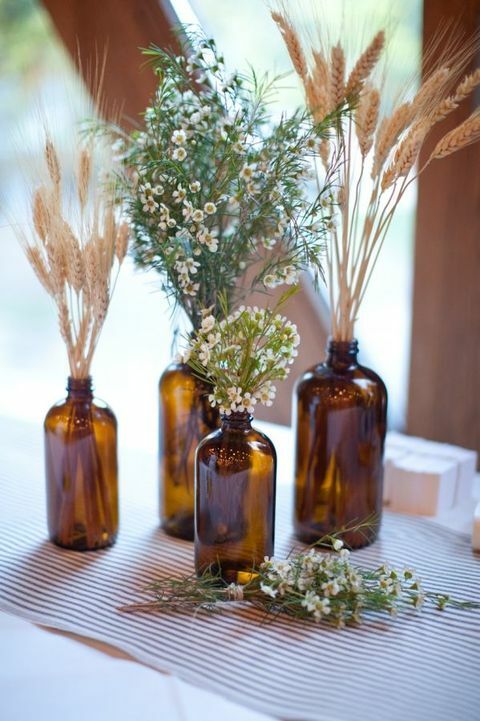 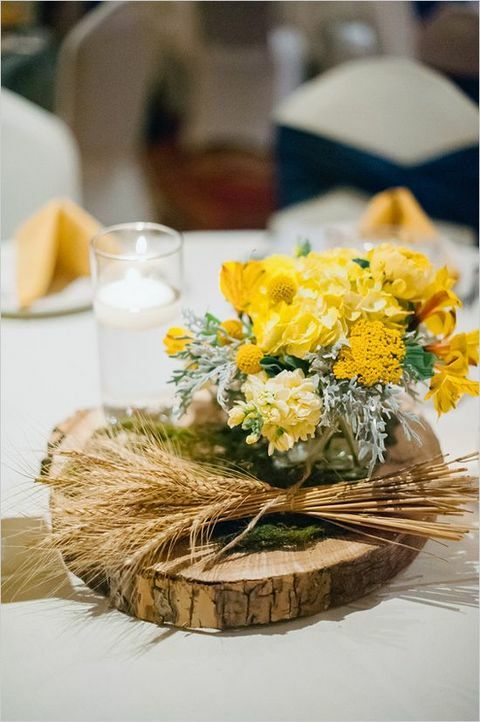 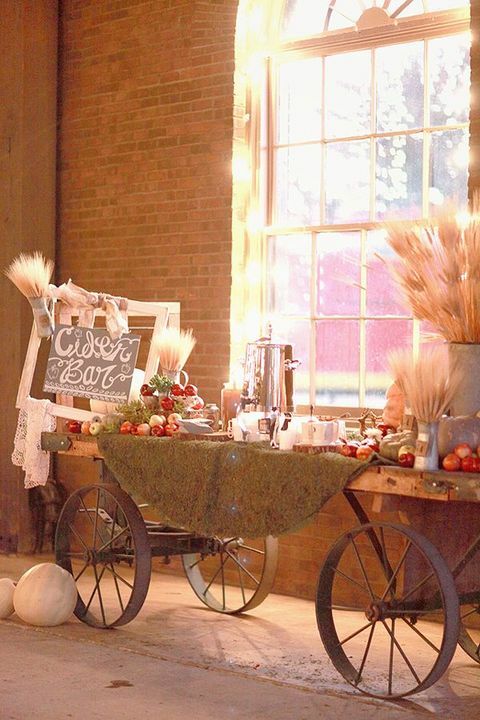 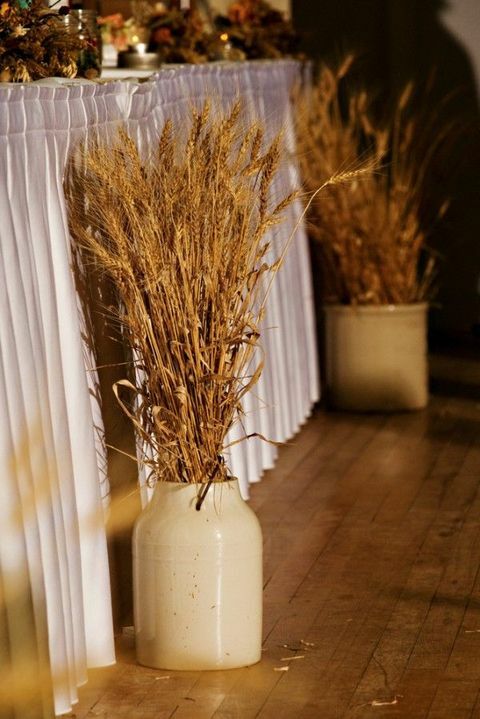 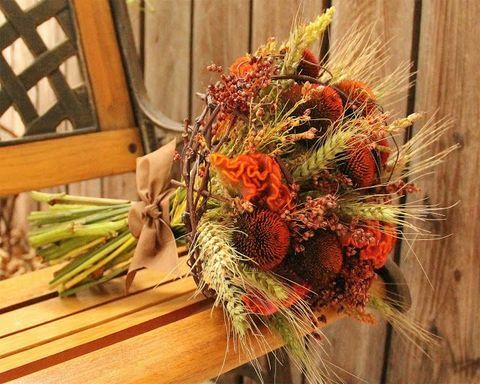 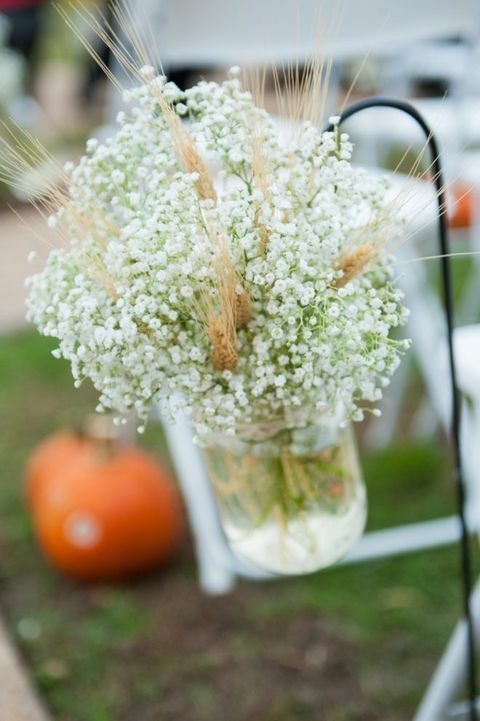 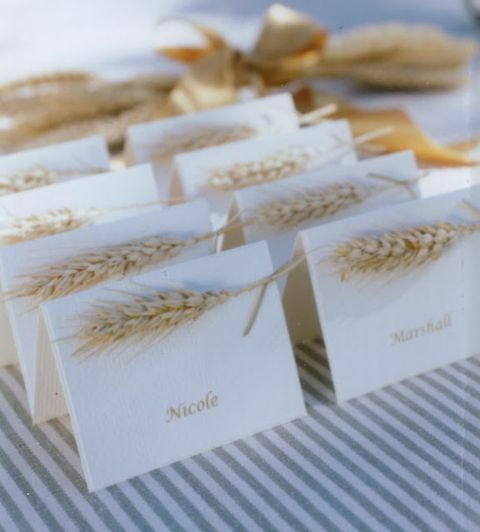 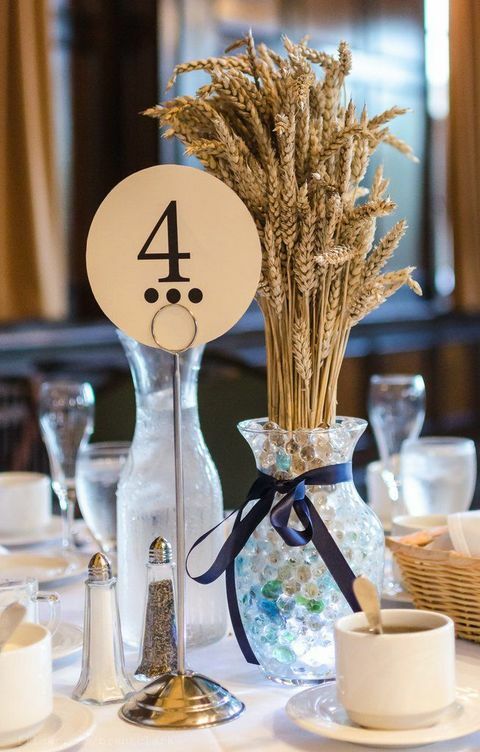 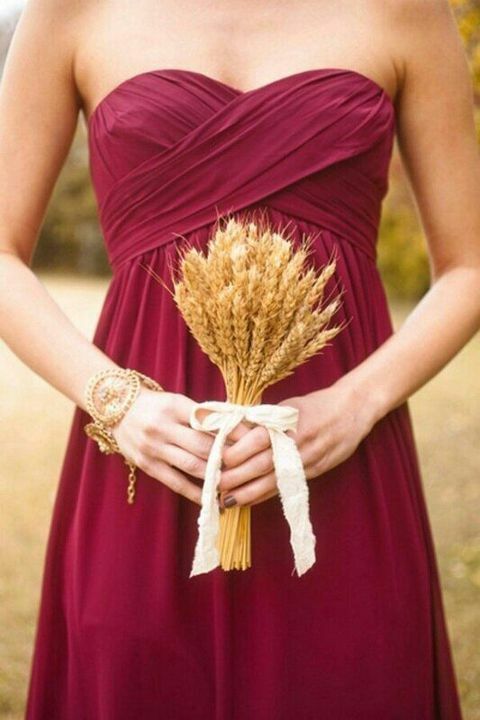 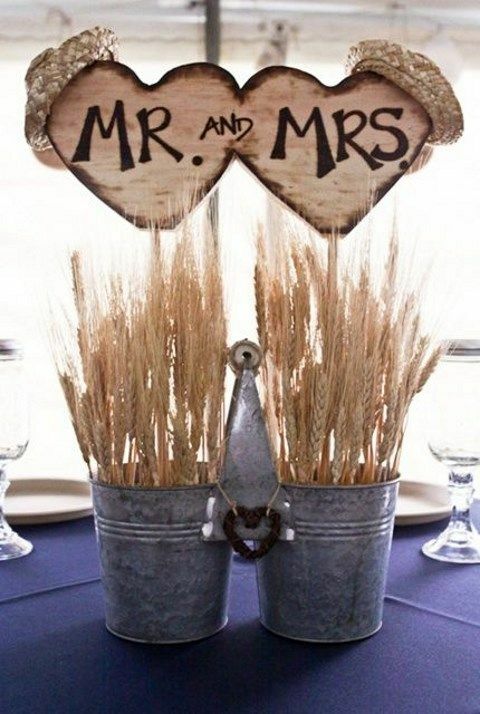 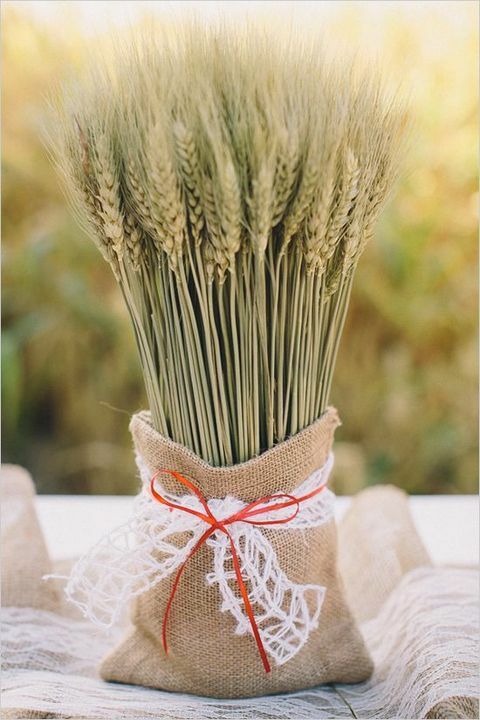 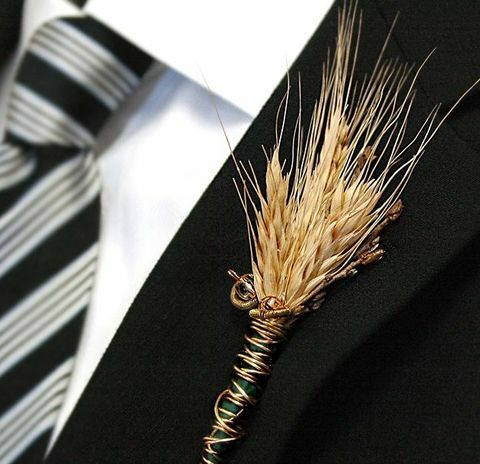 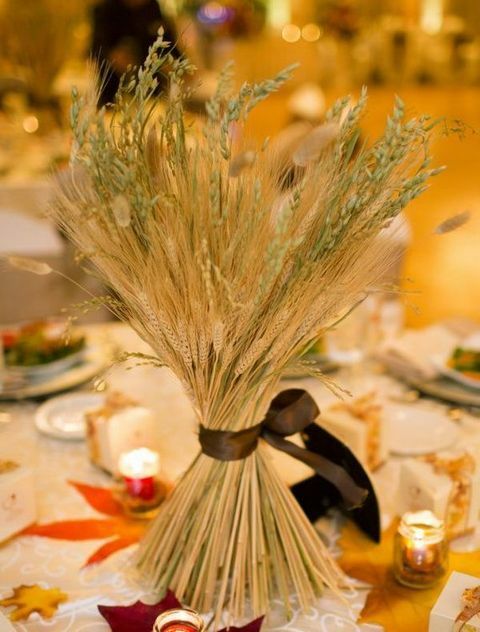 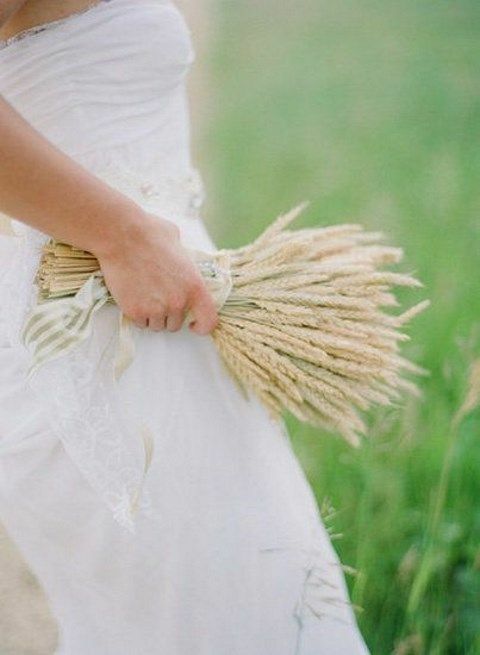 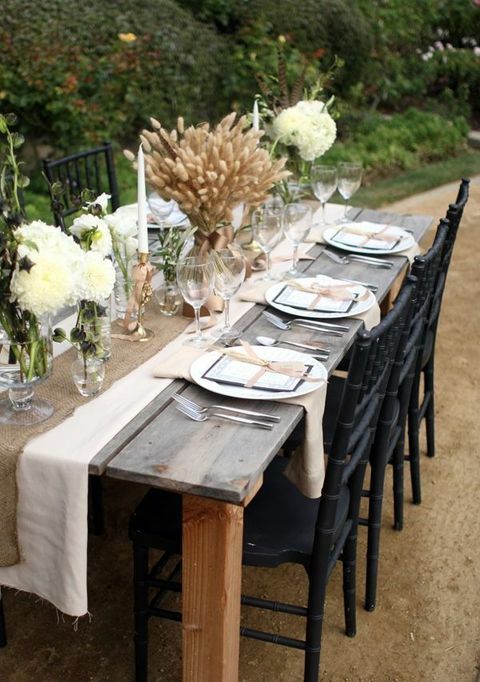 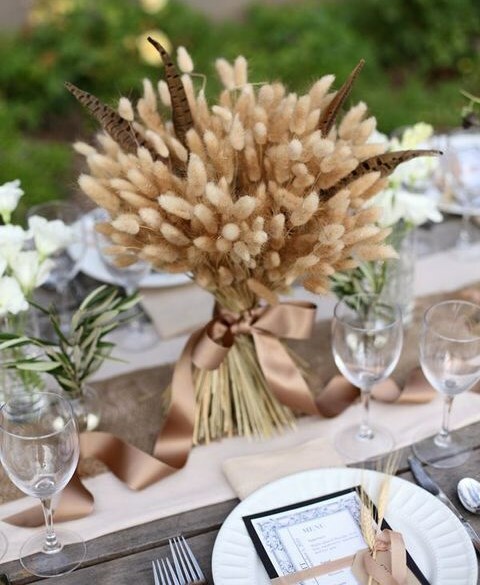 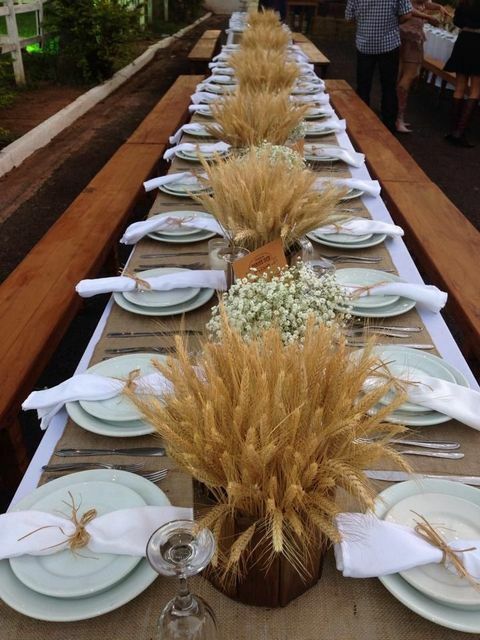 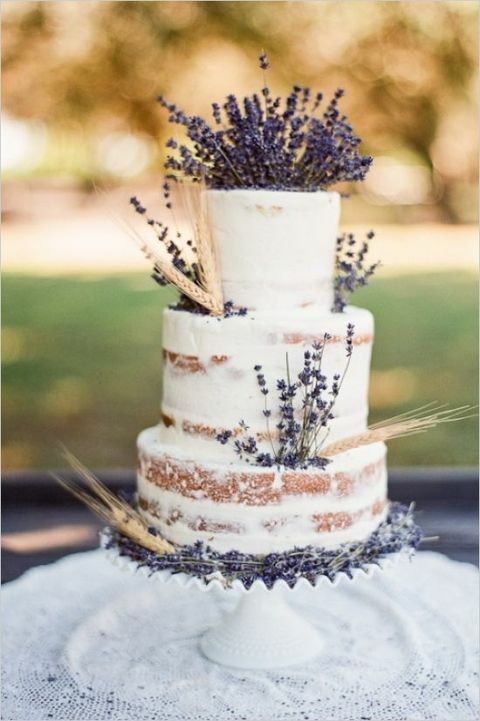 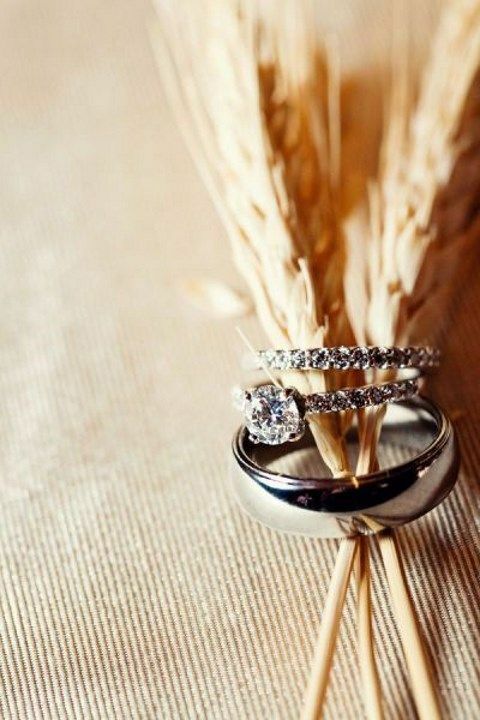 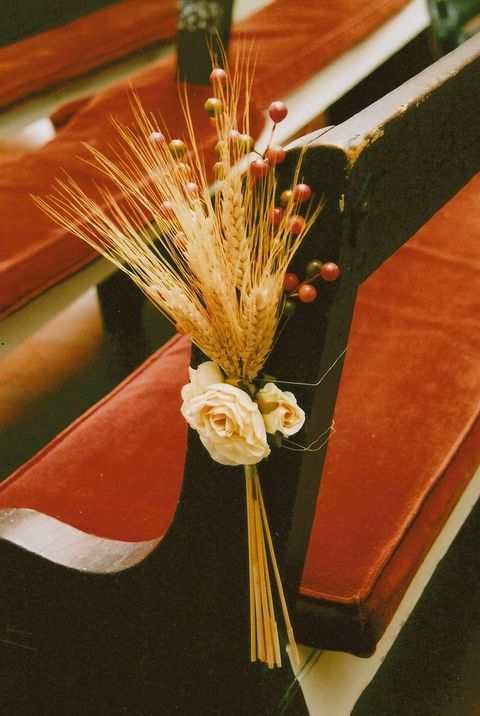 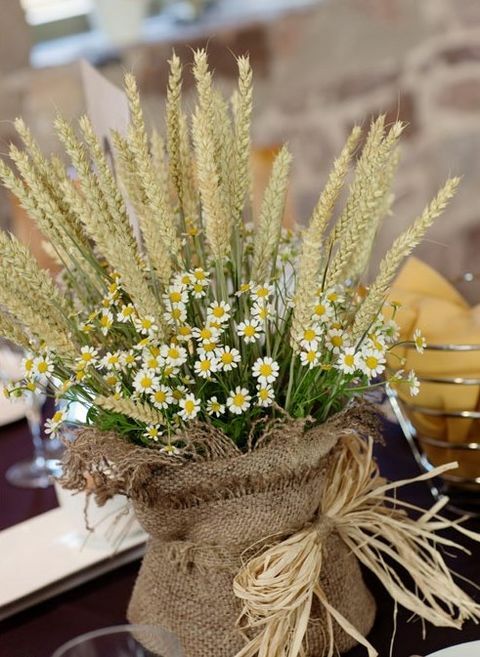 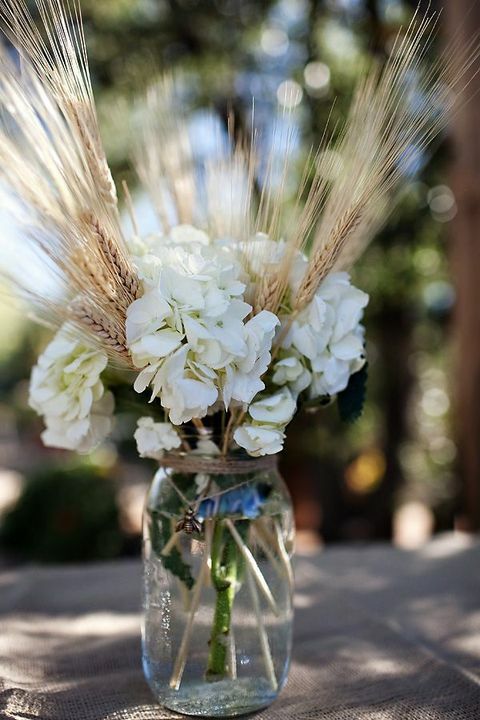 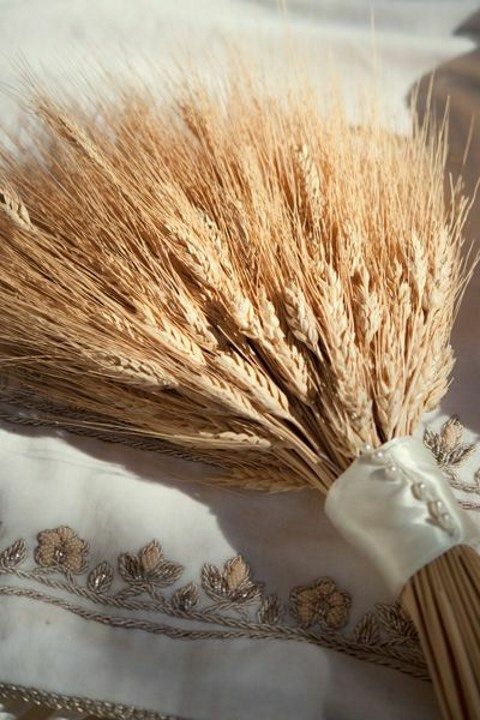 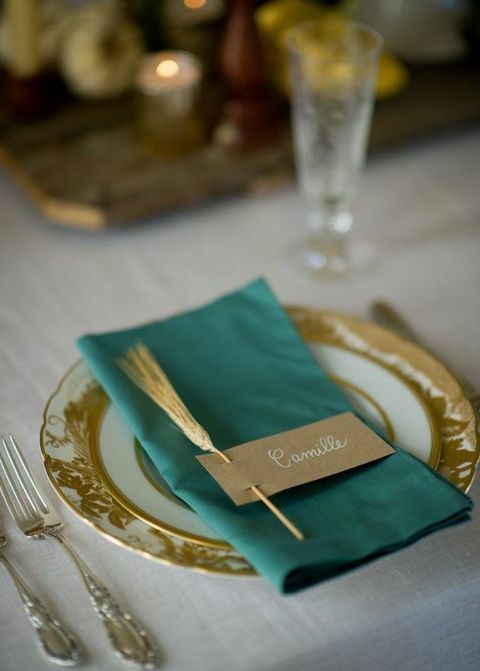 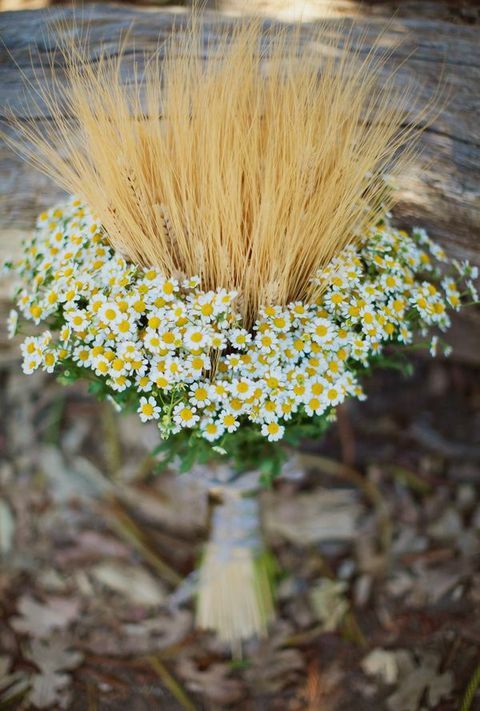 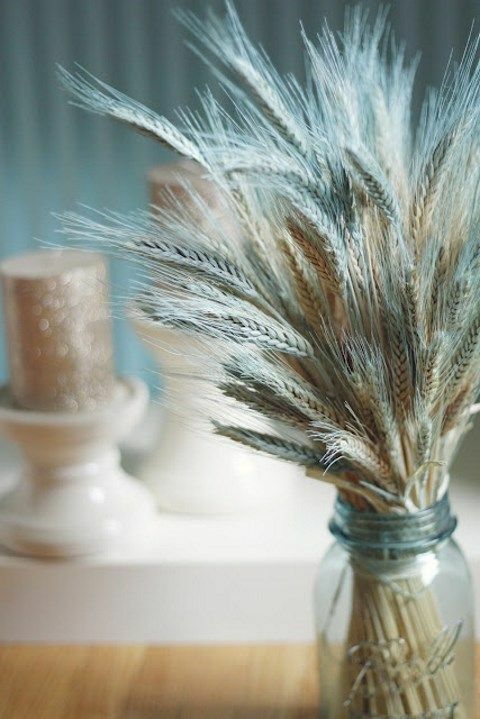 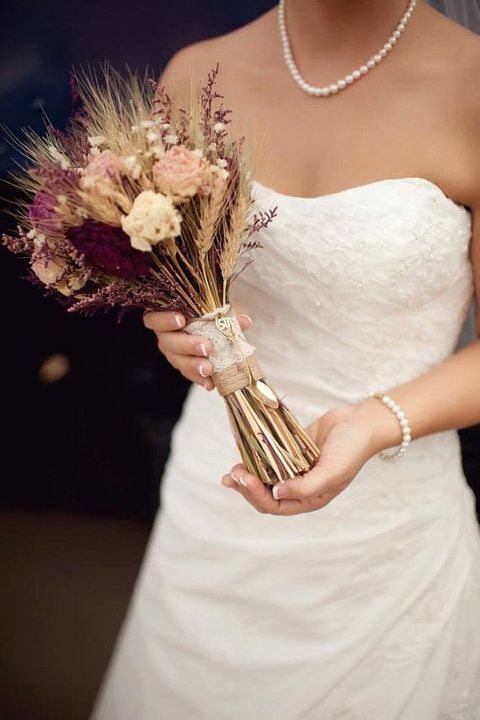 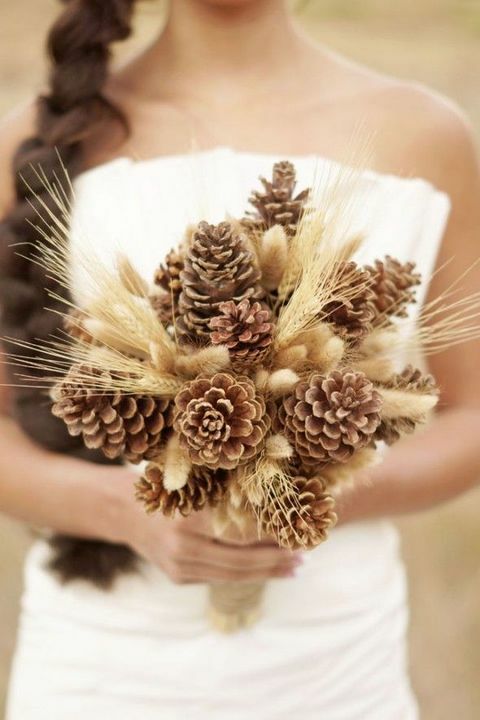 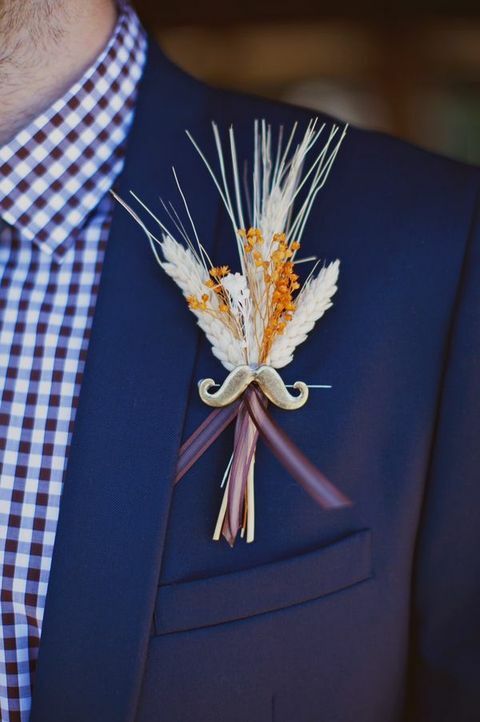 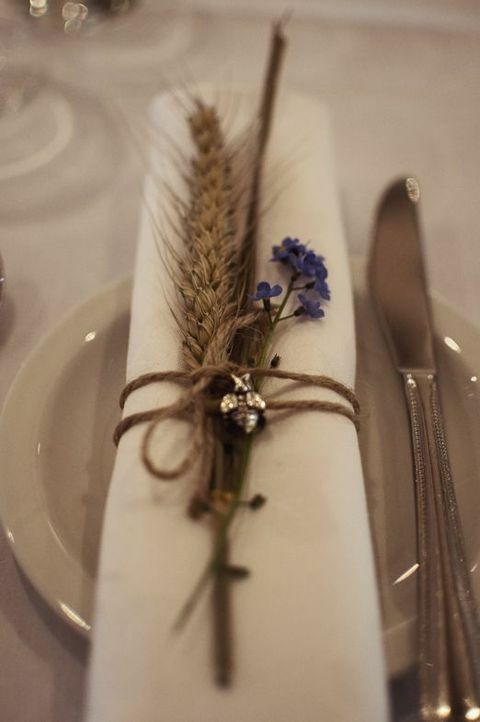 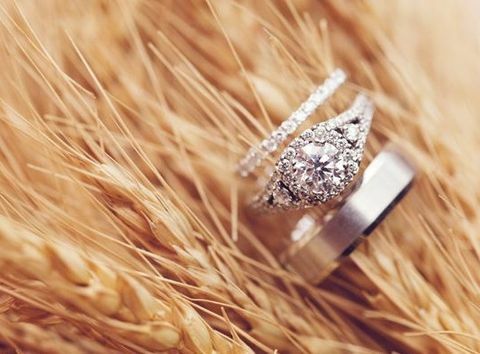 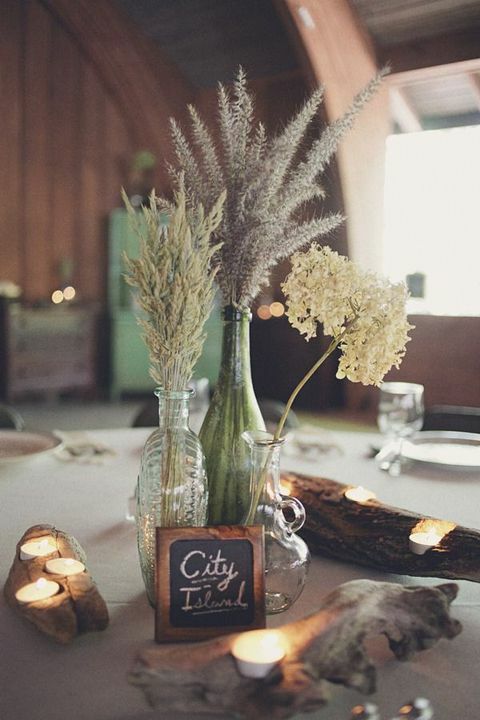 Wheat is adorable for rustic, countryside, vintage and just simple modern weddings with a cozy and relaxed feel. 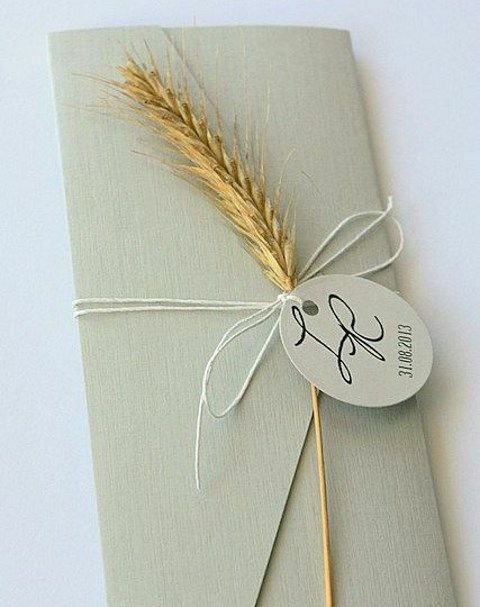 You can use it for bouquets, boutonnieres, centerpieces, invitations, cardholders and for aisle and table décor. 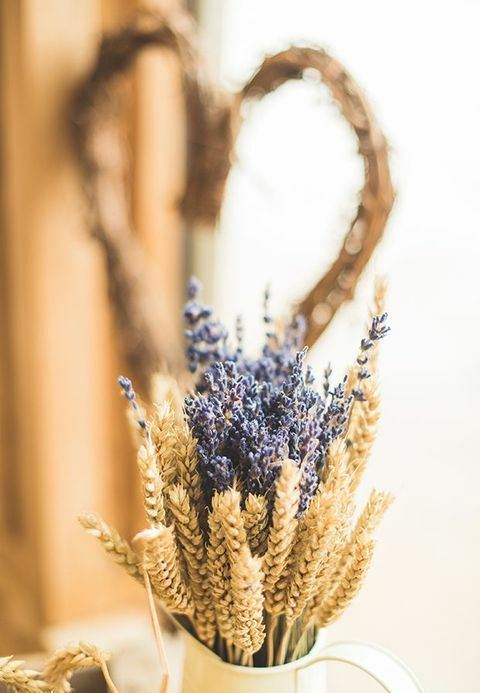 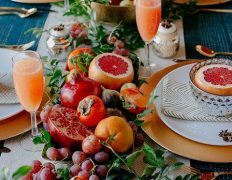 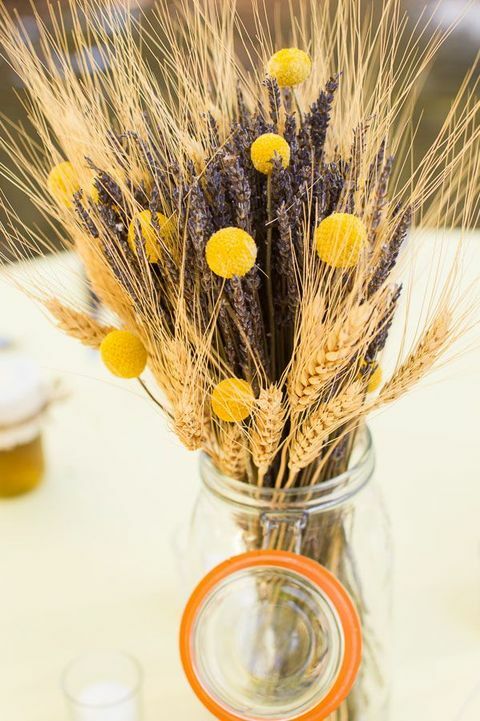 Mix wheat with pumpkins to get perfect comfy fall wedding décor; if you want something more refined, go for a wheat and lavender mix. 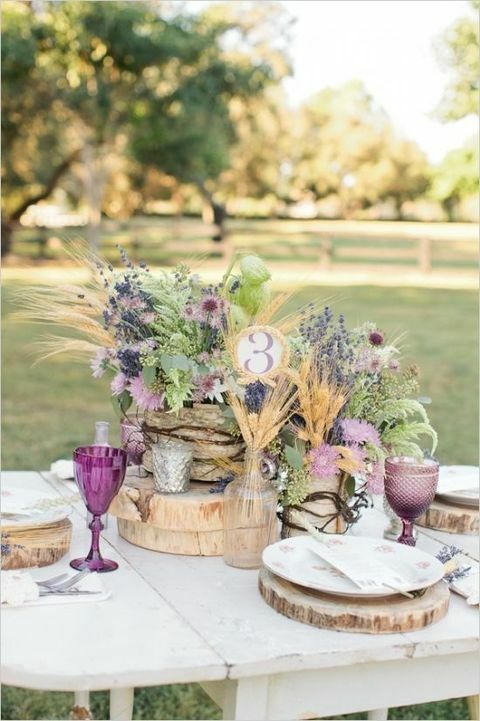 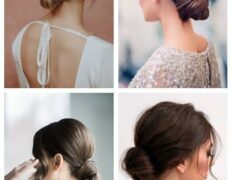 Look at the ideas below to find some inspiration!